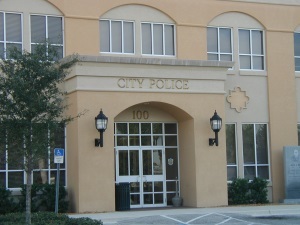 In partnership with the City of Bradenton Police Department, Manatee Community Foundation has established the Bradenton Blue Foundation, a charitable fund that allows citizens to provide tax-deductible contributions supporting the needs of the police department. Charitable gifts to the fund support public health and safety, community outreach, officer wellness, training, officer recognition, and support in the event of a catastrophic occurrence impacting the City of Bradenton Police Department personnel. 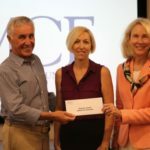 The first grant from the fund will be $5,000 to provide officers with funding for Narcan, a medication used to block the effects of heroin and opioids, especially in cases of overdose. The drug has been in high demand to save lives as officers respond to calls within our community from those struggling with addiction. 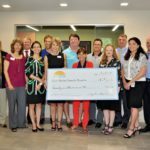 “The Bradenton Police Department is very pleased to be entering this partnership with the Manatee Community Foundation,” said Chief Melanie Bevan of the City of Bradenton Police Department. For more information about the fund and making a charitable contribution to the Bradenton Blue Foundation, contact Susie Bowie, Manatee Community Foundation executive director, at (941) 556-5444.